Sesame Seeds have a rich nutty, slightly sweet flavor and aroma. 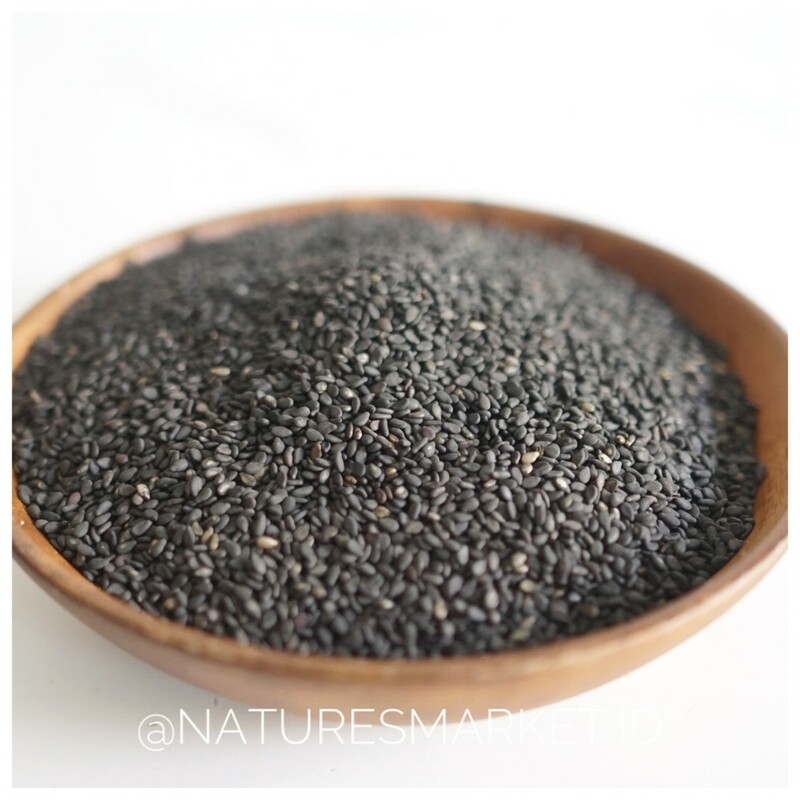 Sesame seeds are rich in omega 6, fatty acids, antioxidants, protein and high in fiber. 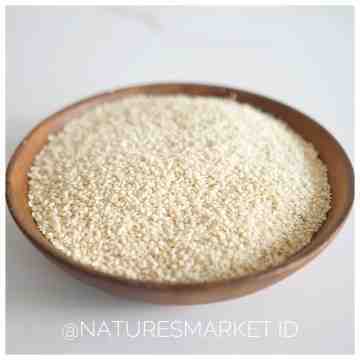 Usage : Sprinkled over toasts, biscuits, breads, cakes, salads, stir fries and etc.